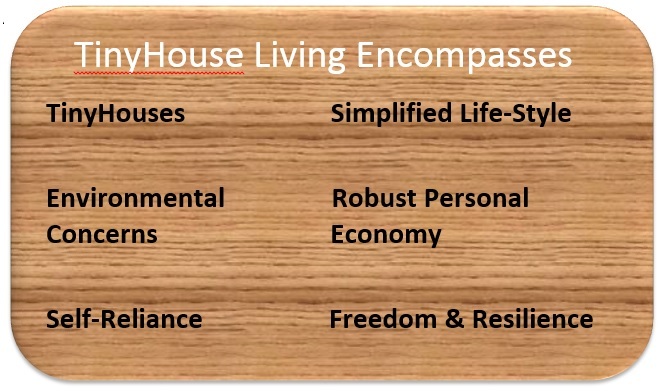 Follow the ISSS TinyHouse project through 2015 and beyond, as we create resilience through opportunity. 'Sustainable living should be available to all'. 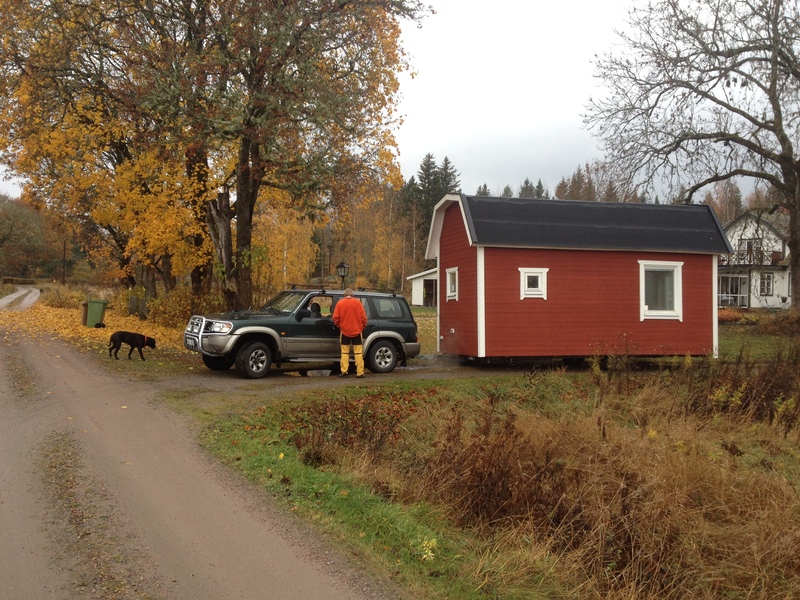 What is the TinyHouse Phenomonen? People are joining this life choice for many reasons, but the most popular reasons include environmental concerns, financial concerns, and the desire for more time, freedom and quality of life. For most people between 33 - 50% of their monthly income is dedicated to the roof over their heads. This equates to 25 years of working over your lifetime just to pay for it, and for this reason most people in the western world, are living month-to-month finding it increasingly difficcult to save for the future. So what is the alternative? One solution might be to live 'smaller'. 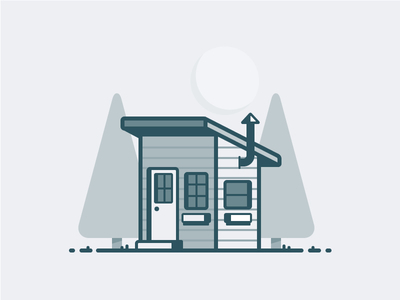 While we don’t think TinyHouses are for everyone, there are lessons to be learned and applied in order to escape the cycle of debt in which more and more people find themselves experiencing. 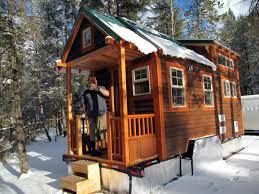 How much does a TinyHouse from ISSS cost? 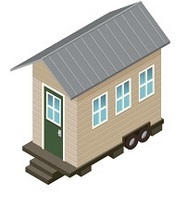 As with many 'regular' homes, you can spend as much or as little as according to your personal budget and economy on your TinyHouse. However, we have created more 'standardized' packages to help you plan and budget for your transition to a quality lifestyle with a smaller footprint. Prices start from as little as 85,000 SEK! Here are some examples of our standard packages, As with all our TinyHouse projects, we provide a Specification questionnaire, which enables a more detailed list of your own specific requirements (internal, external and functionality. If ypou are interested in finding out more about our 'TinyHouse' project and our 'TinyHouse Program' please contact us for further information. Whether you are interested for yourself, you are from a kommun, university or media, you are welcome to call and even arrange a visit to our 'TinyHouse' workshop in Östervåla, Heby kommun. Contact us and make an appointment..
We have excellent knowledge and experience of renewable energy solutions including wind turbines, solar & solar air heaters. Homes, jobs and social inclussion for refugees, EU economic migrants in the municipality of Heby. 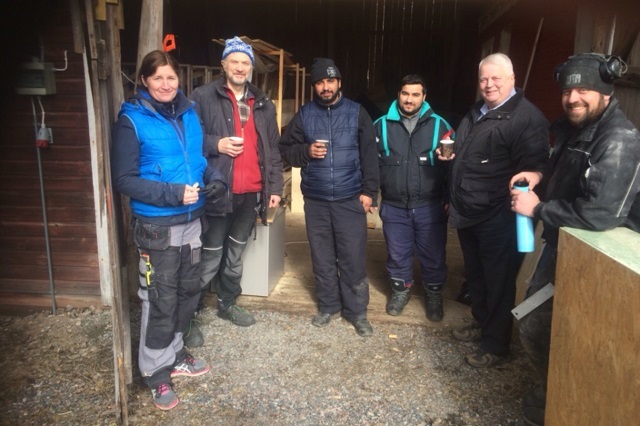 The Institute of Swedish Safety & Security have already been approached by Swedish municipalities (local authorities) to create and manage a program to help meet the challenges of meeting migrants social, emplyment and housing needs with TinyHouse production delivered by local social enterprise. "More than ever, we are transitioning through un-usual times. 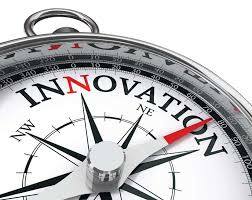 We are ready to deliver 21st century solutions to municipalities facing significant challenges that have not been seen during the last 70 years." 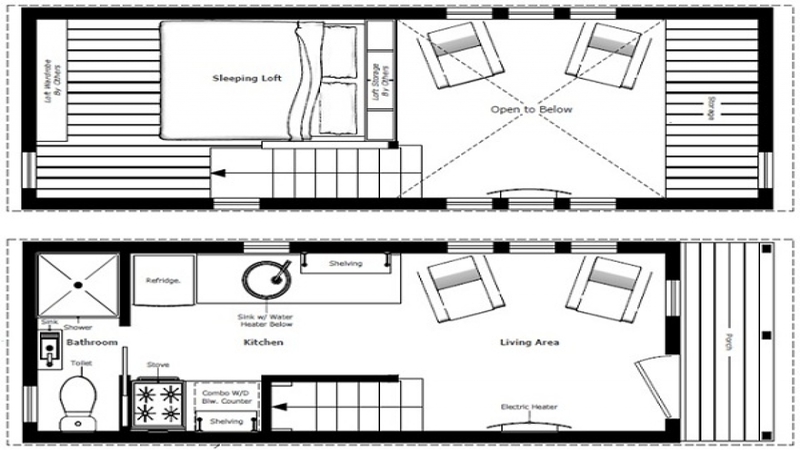 All TinyHouses that we build include your choice of follor plan and layout. This also includes window size, position and door position. Choose from standard layouts or create your own!